A captivating journey through time. 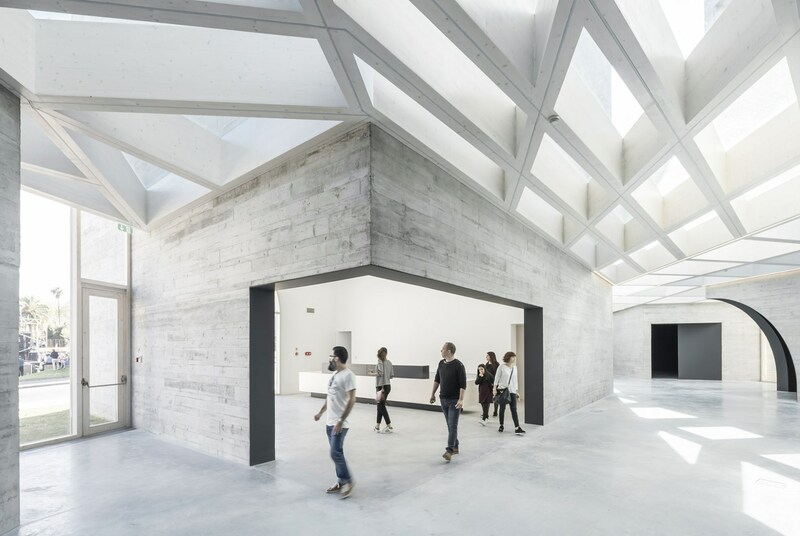 Opened to the public in September 2018, in Lousada, the Romanic Interpretation Center (CIR) is a contemporary exhibition space that stands out for its multiple interactive experiences. The 6 themed rooms and the 650m2 of exhibition area have been thoughtfully designed to allow you to start a captivating journey of discovery. M&A Digital has developed, from scratch, several top installations for the CIR. 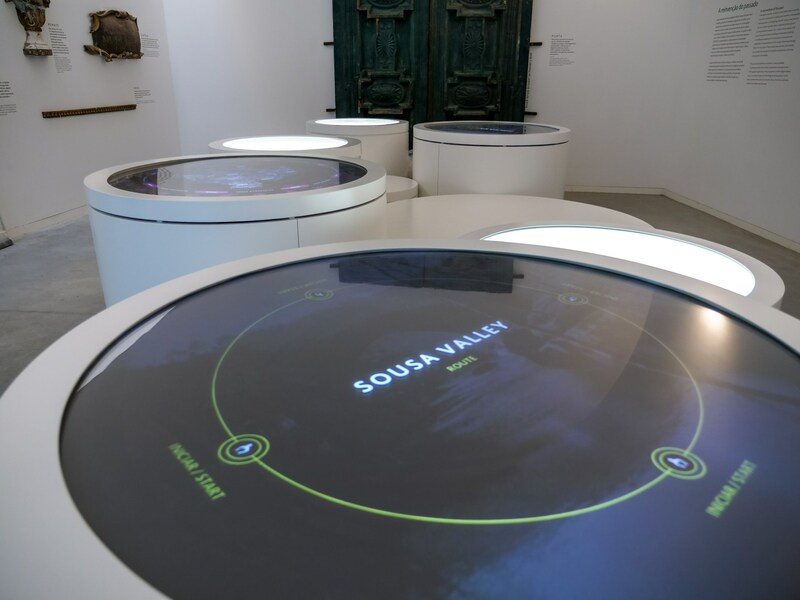 The various rooms of the CIR are filled with multimedia applications that make very easy to learn every detail of the Romanesque Route. 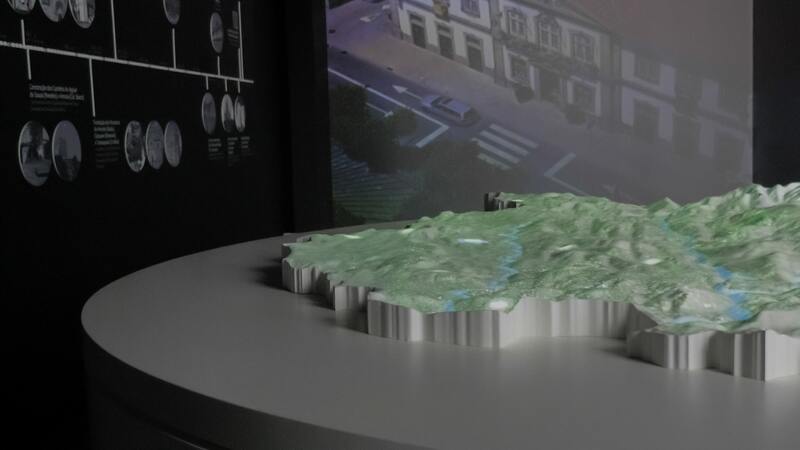 In the "Portugal Territory and Formation" room, in addition to several vídeo and photo projections, it is possible to interact with a model that shows us the evolution of the region. The room dedicated to the Romanesque is one of the great highlights of the CIR. 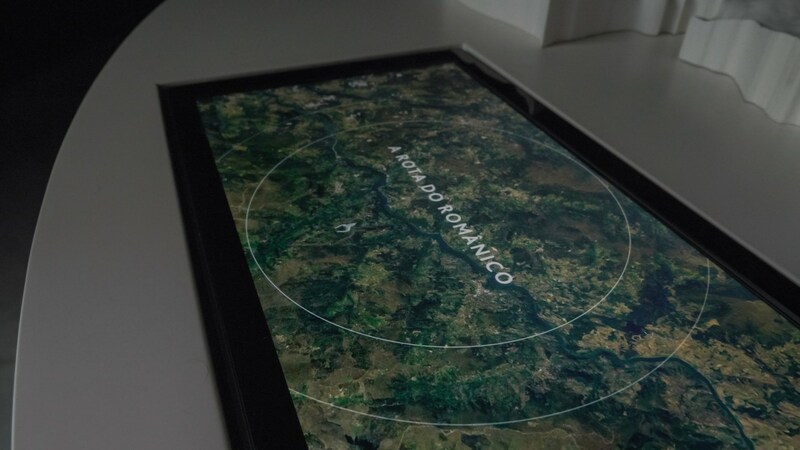 Here, it is possible to find the largest interactive table installed in Portugal: it has 5 meters and can be used simultaneously by 12 people. In the "Color and Symbolism" room you have the ability to color the wall-projected murals using the giant interactive color pencils created by M&A Digital. 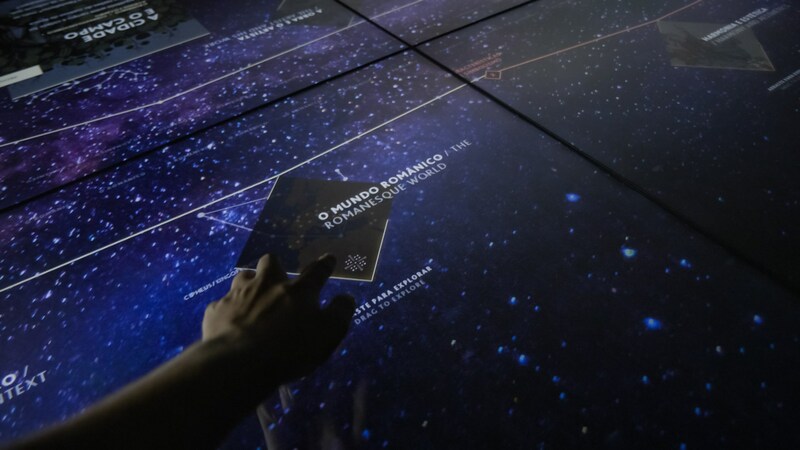 This is an incredible way to involve people in learning Portuguese culture.